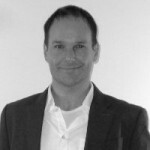 Guest post by Alex Greve, founder of KickDish. The views expressed here are solely those of the author and do not reflect the views of Food+Tech Connect. Over the past few years, accessibility to food knowledge has increased dramatically thanks to social media, apps, blogs and much more. Many companies, both pre-existing and new market entrants, have introduced inventive business models, which have allowed for simpler and more effective ways to execute the usual methods of grocery shopping. These innovations have resulted in less food waste, less stress and less time lost. 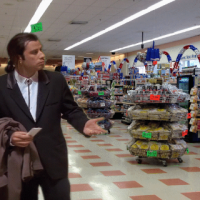 Despite the fact that there have been many advances in terms of grocery shopping in the United States, by no means have innovators exhausted all options and run out of new ideas. KickDish was founded in order to support and add value to already available processes like online delivery by simplifying the meal and grocery planning process. We firmly believe that if we leverage technology to simplify meal planning and grocery shopping as much as possible, people will be ready, willing and able to opt for healthier options. The key is removing the hassle from the process. 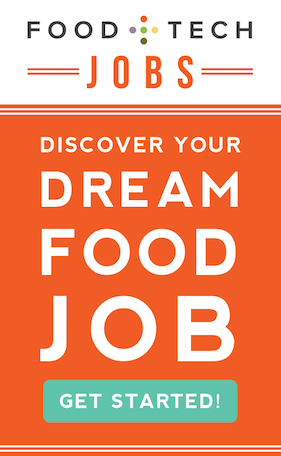 Step 1: Food education is an essential first step towards creating a healthier, safer and more economical lifestyle. There is an information gap when it comes to learning the proper eating habits for your body. There are already some meal planning services on the market that help eaters learn and implement habit-forming, healthy routines. Many of us don’t want or need to drastically change our life. We just need the extra push to propel us in the right direction. Step 2: Continue filling the information gap by finding services that are already out there. There are many new approaches that have been implemented by both existing supermarket chains and new players. New market entrants offering home delivery include AmazonFresh, Instacart, and Google Express. Consumers should allow these services to do the work for them. By ordering only the amount of food they need, it minimizes their impulse buys and lessens their stress. 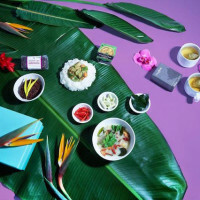 Step 3: There are quite a few services in the United States that offer delivery or pickup services (a few mentioned above), but healthy eating and convenience can come at a price. In such a rapidly growing industry, it’s vital to not get blinded by the hype and to keep in mind the prices you’re willing to pay for convenience. 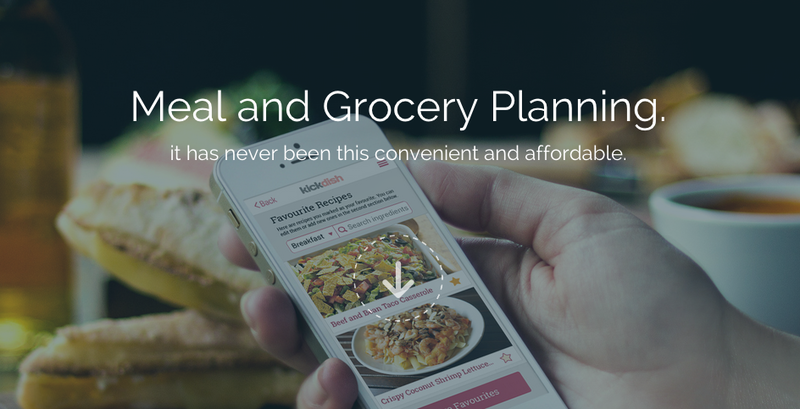 KickDish offers a meal and grocery planner that price-compares a users grocery basket against online grocers. It also includes a truly collaborative meal planner that allows for sharing shopping lists amongst family members and friends. We think one will greatly benefit from following the above steps and trying out these new services and features. With the helping hand of grocery tech innovation, eaters can lead healthier, more economical and more sustainable lifestyles. 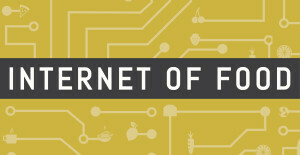 Internet of Food is editorial series exploring how we might use technology, new business models and design to guarantee healthy, safe and sufficient food for everyone. Join the conversation between February 17 and April 9. 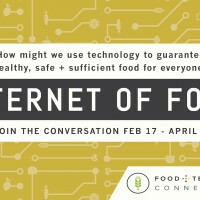 Share your ideas in the comments, on Twitter using#internetoffood, Facebook or LinkedIn. Alex Greve is a Food+Tech entrepreneur. His personal motivation has always been to make healthy eating as convenient and affordable as possible. He has 15 years+ experience with product & business development across the Internet, Banking, R&D and Publishing industries.